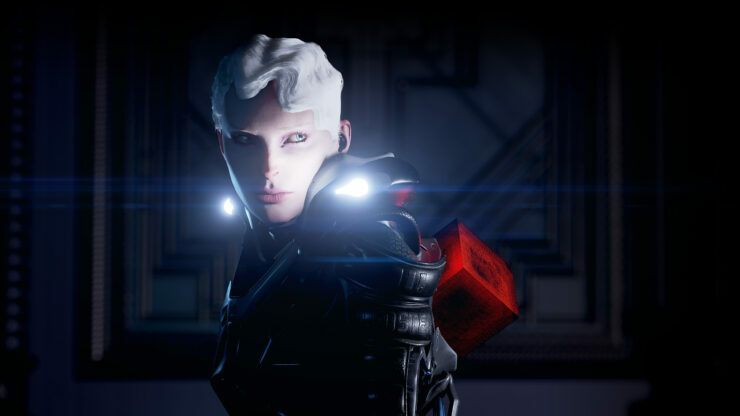 ECHO is a newly announced third-person Sci-Fi adventure game by Danish indie team Ultra Ultra, composed of eight core members mostly from IO-Interactive. According to the press release, Ultra Ultra, their first title, aims to create game experiences that “transport players into the far reaches of their imagination”. The game will be available for PC (via Steam, where it was approved on the now defunct Greenlight and will soon get a store page up) and PlayStation 4 on September 19th, priced at $24.99 / €22.99 / £18.99. Check out an overview of ECHO’s backstory as well as the debut trailer right below.